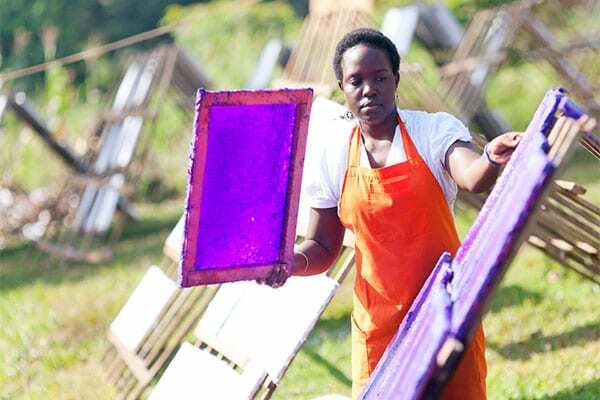 Another potential benefit is the low cost of production in Uganda. One of the main reasons behind this is the fact that Uganda has no minimum wage. This benefit can easily lead to worker exploitation and poverty though: a serious CSR-risk. Companies must therefore see to it that they always pay their employees a living wage. Getting your stuff in and out of the country can be another challenge. “Road transport to the nearest port – Mombassa in Kenya – can be time-consuming and unpredictable. Custom officials are not always helpfull. Unpredictable quality controls may hold up your goods at the border for unnecessarily long times.